This Samsung LED Monitor is easy on the eyes with eye saver mode. 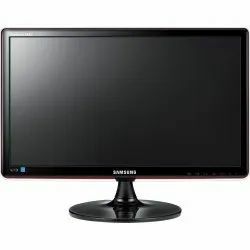 Product dimensions without stand : 20.14" x 12.23" x 2.09"
We are among the indias wholesale dealers of Samsung wide range of led monitors. 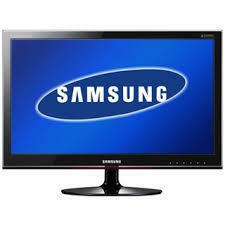 To furnish the changing needs of our customers, we have come up with a world class consignment of Samsung Monitor. In tune with the already defined standards of excellence, these offered monitors are enormously recommended. WQHD Resolution - 1.7 times the pixel density of Full HD - for sharp images and less scrolling.